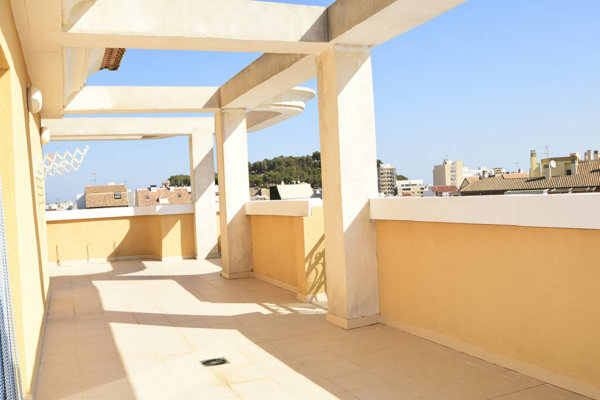 2 Bedroom ground floor first line beach Apartment. 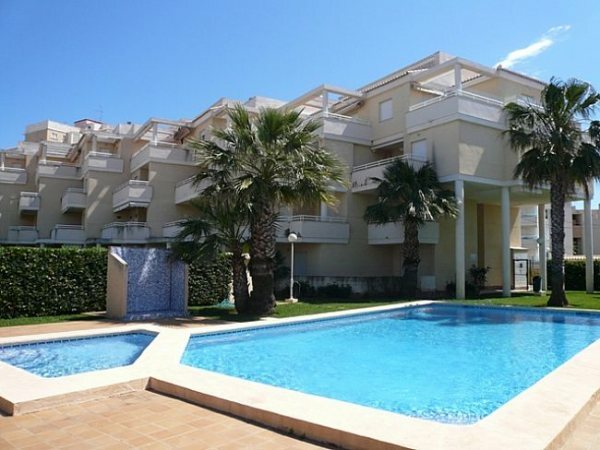 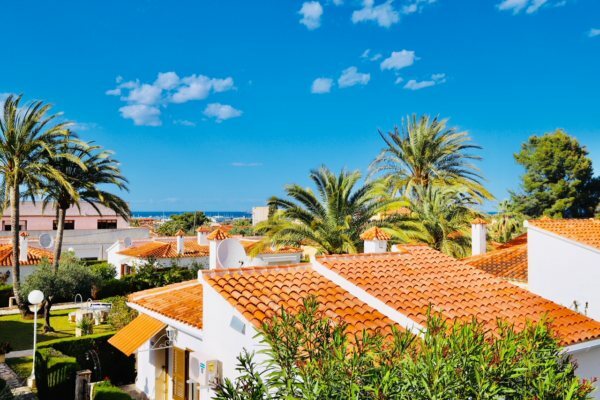 2 Bedroom ground floor Apartment in Las Marinas. 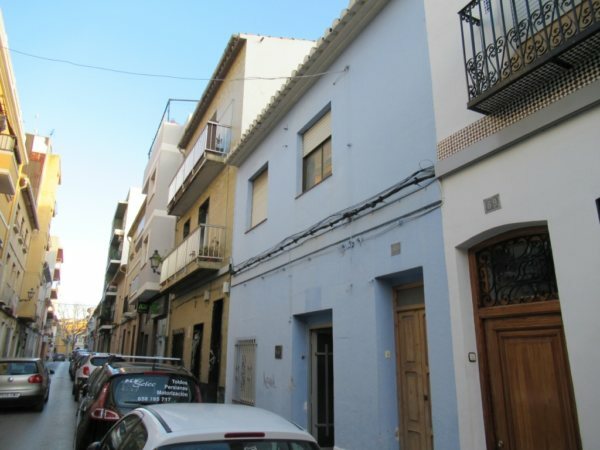 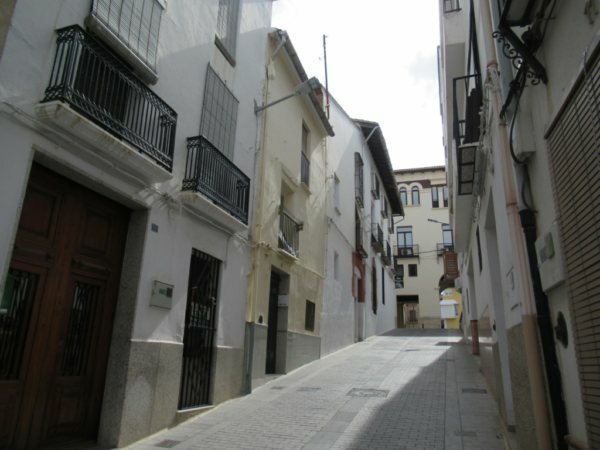 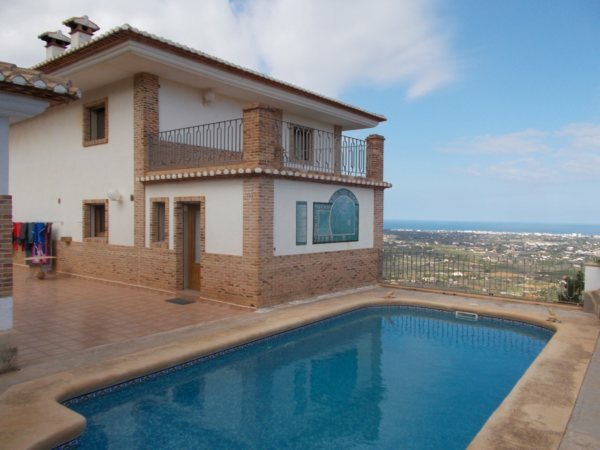 close to the beach and to Denia, Alicante, Spain. 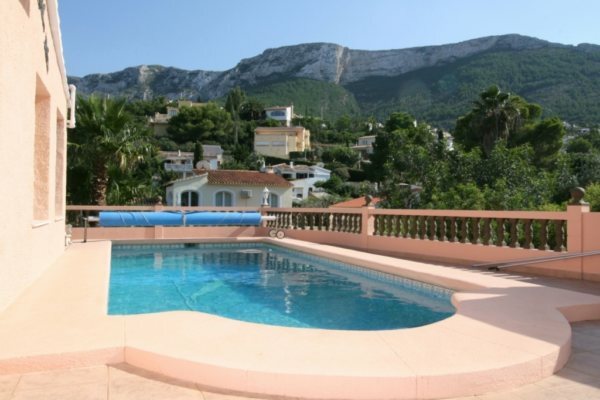 4 Bedroom Villa close to the sea, on the Montgó with mountain views.